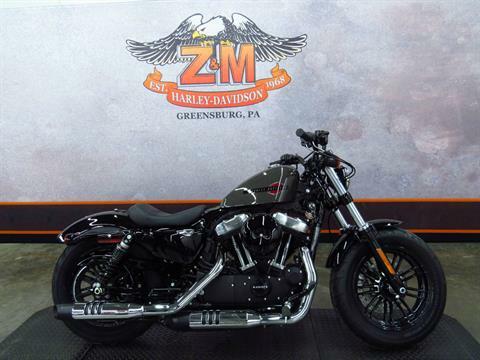 Just looking at this Street 750 you can tell it's going to be fun! 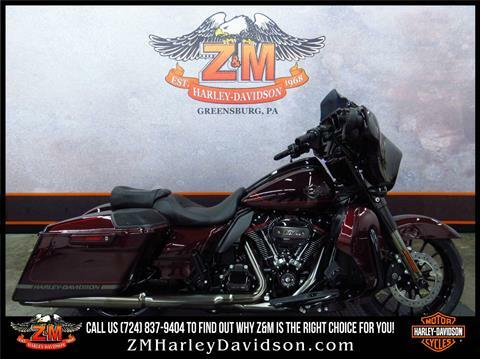 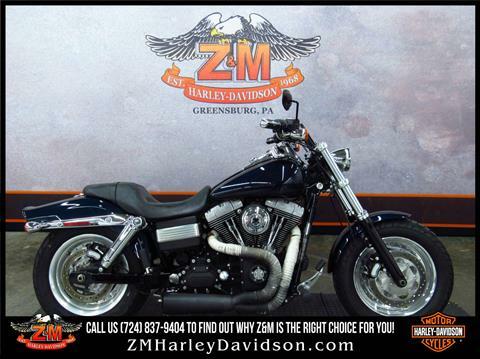 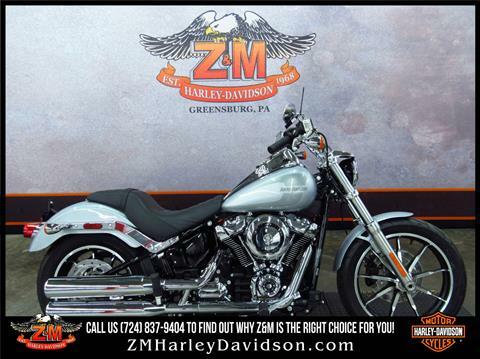 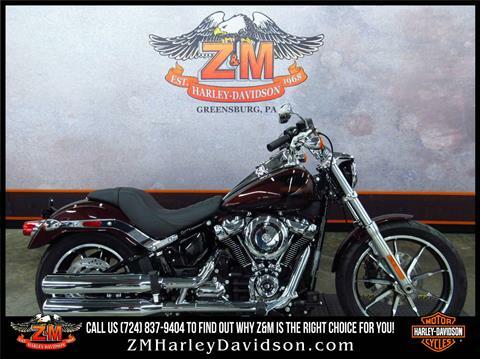 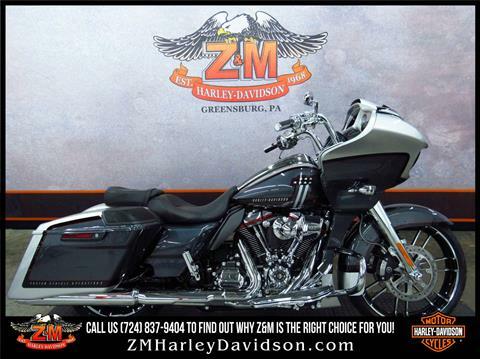 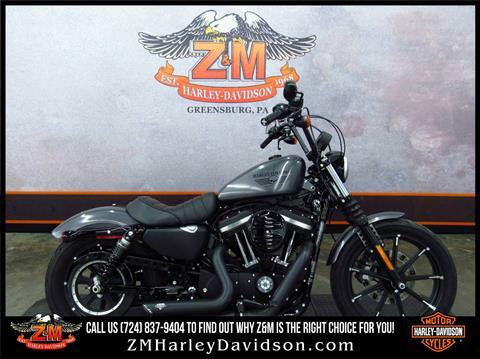 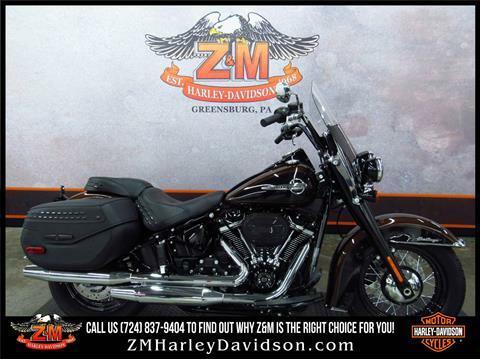 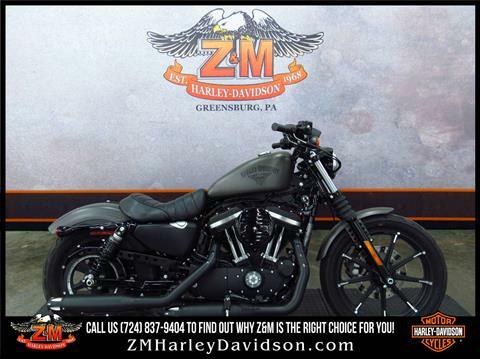 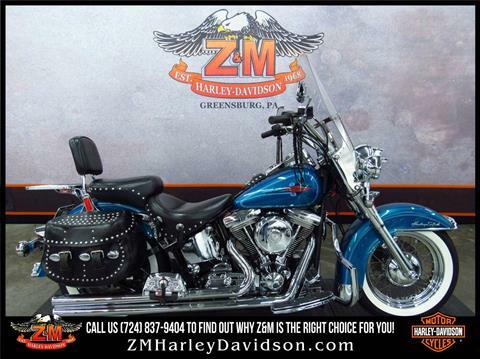 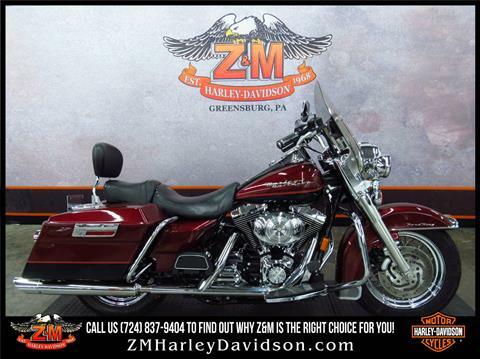 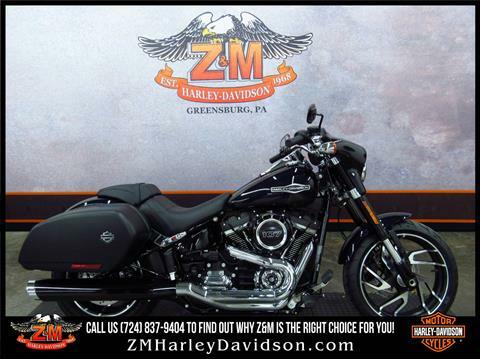 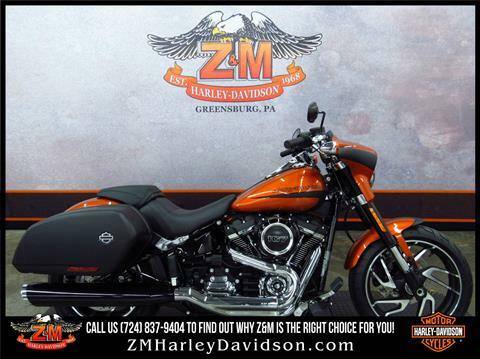 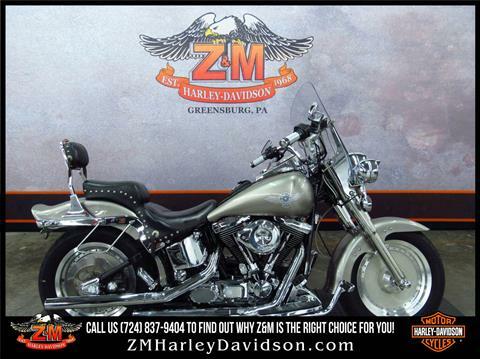 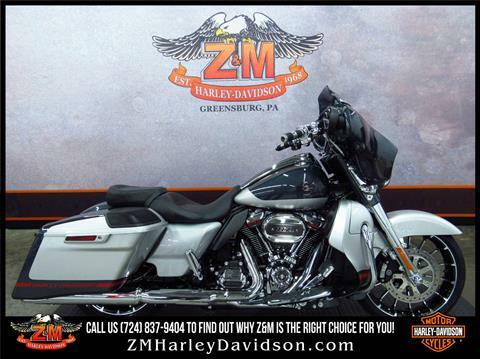 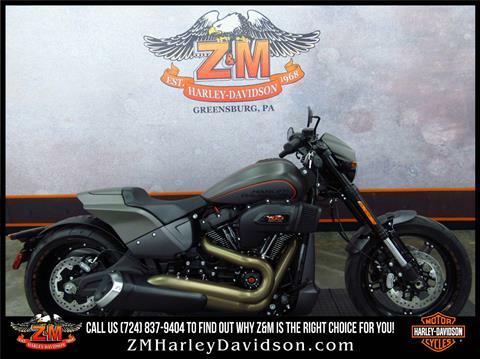 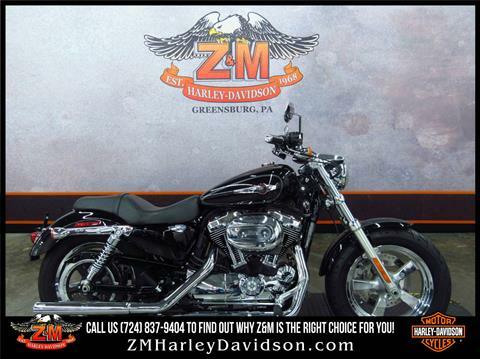 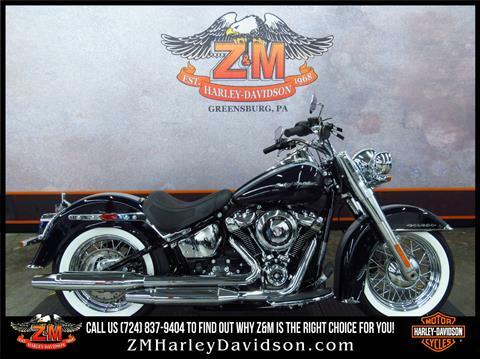 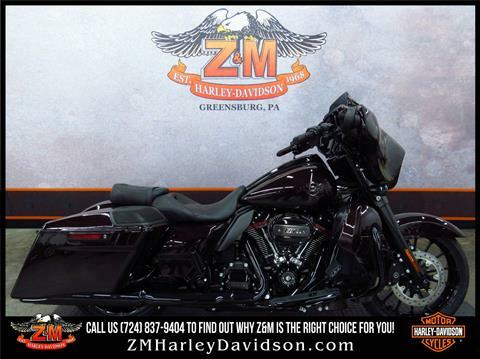 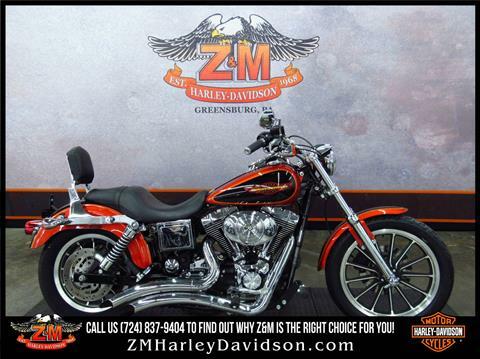 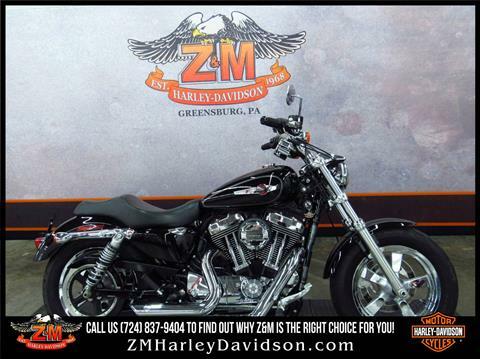 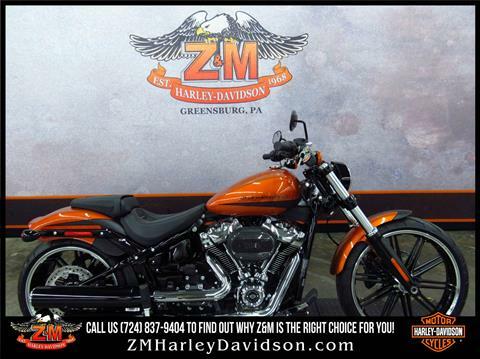 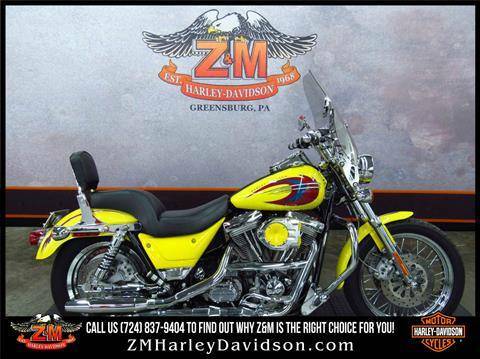 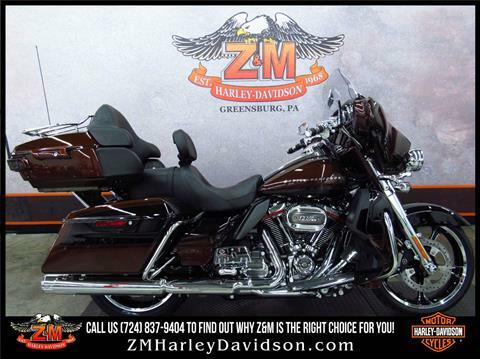 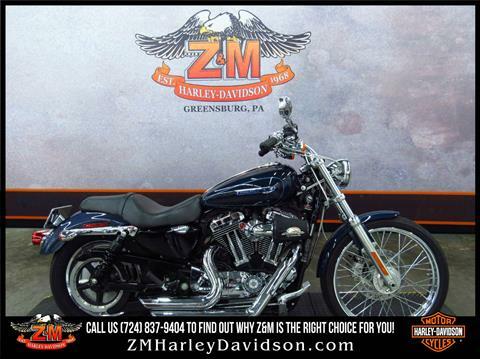 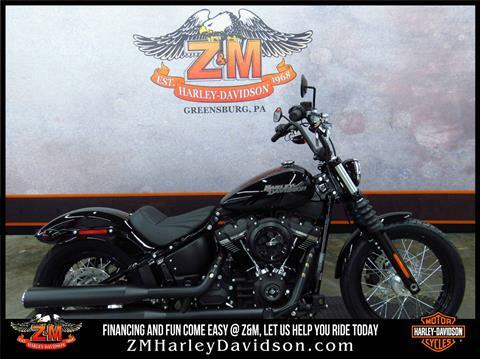 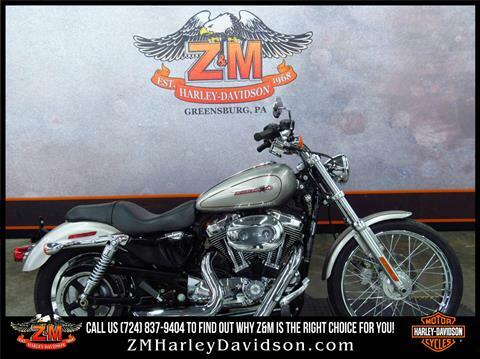 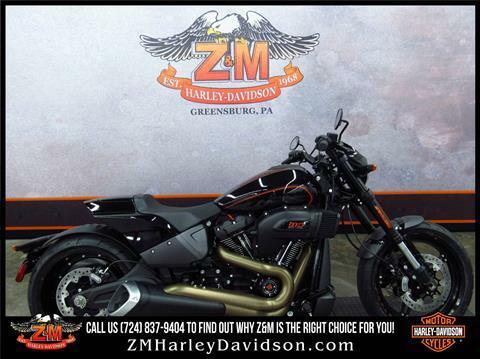 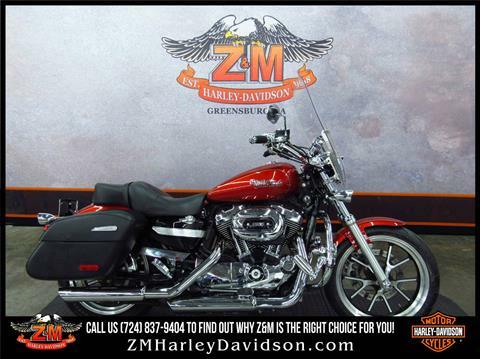 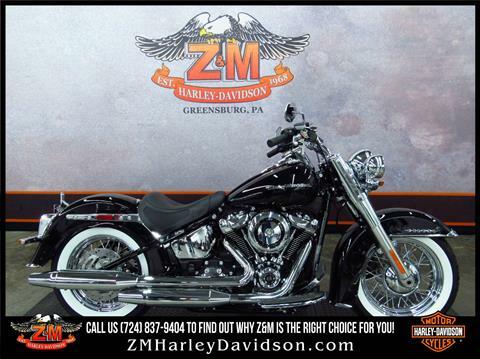 Another clean and well cared for Z&M trade, this is a sweet 1200 Custom! 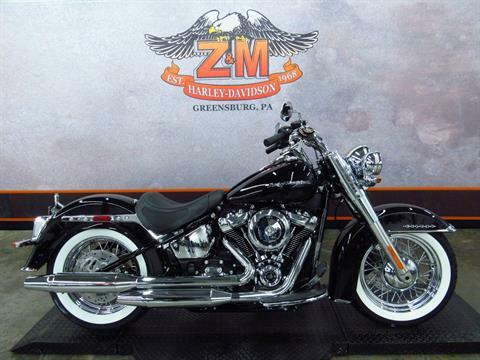 The Heritage Softail Classic. 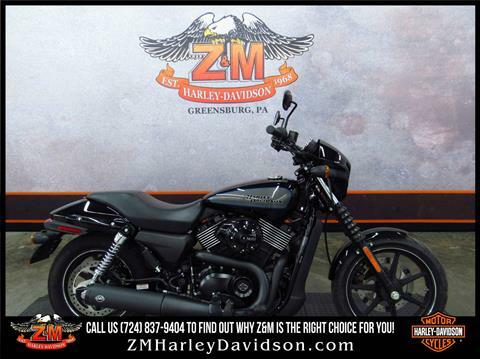 Just roll along the back roads, take it all in and enjoy the ride..
Don't miss out on this Street 750 with low miles, factory warranty and S&S exhaust! 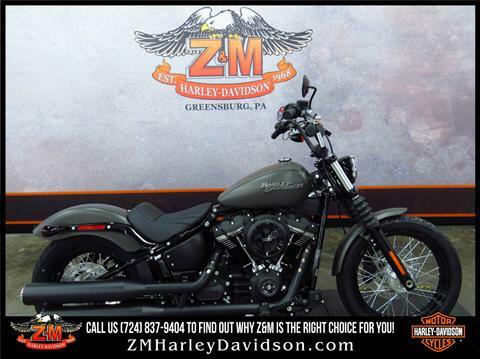 This 883 Iron only has about a weekend of miles on it! Seems like we say it all the time, we enjoy seeing how Harley Davidson owners care for their bikes! 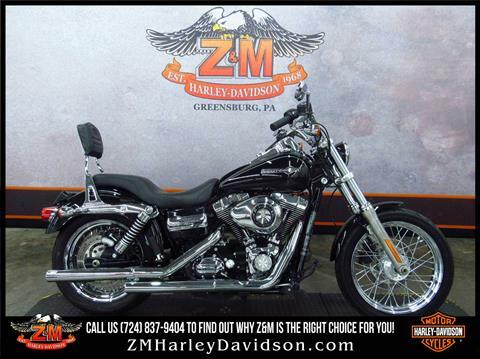 A ride toward the rising sun or the sunset, the scenery is always better on a Harley Davidson.. 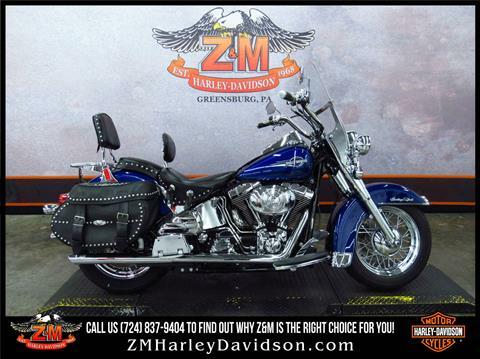 Here's a hot Low Rider with a sweet color combo and the must have accessories! 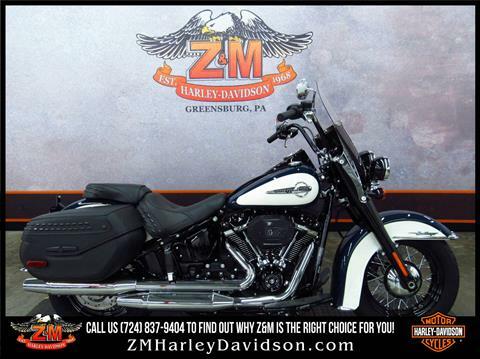 Nothing else on the road compares with the timeless hardtail styling of the Heritage Softail Classic.. 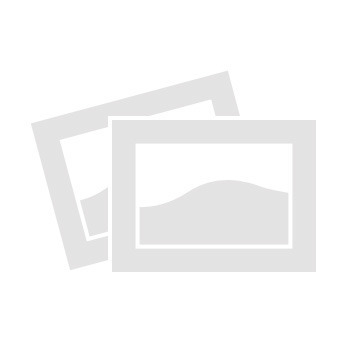 The Harley Davidson Road King, it's how you get the best out of every ride! Already having an upgraded exhaust, the big $ accessory is done so turn the key and ride! 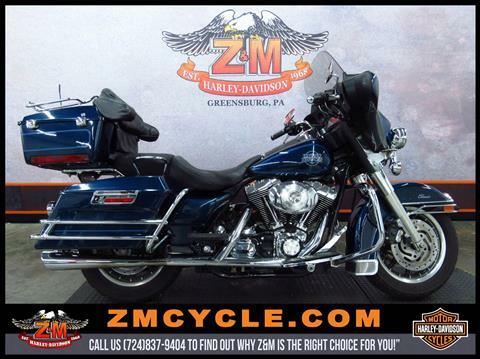 A very well cared for Road King with a backpack full of service history! 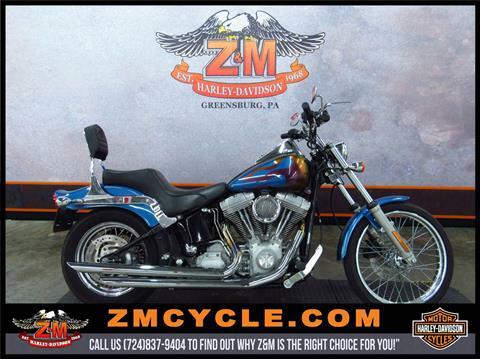 A model born decades ago, the Super Glide earned it's place in the Bar & Shield history books! 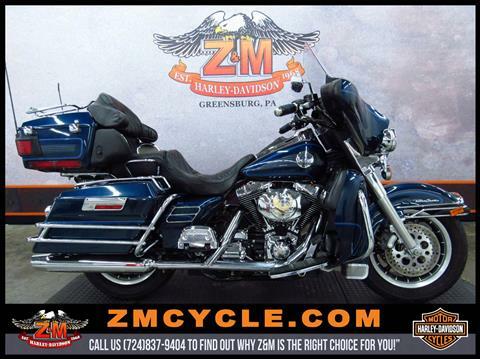 An ULTRA RARE CVO FXR4 looking for the next loving owner to cherish and care for it! 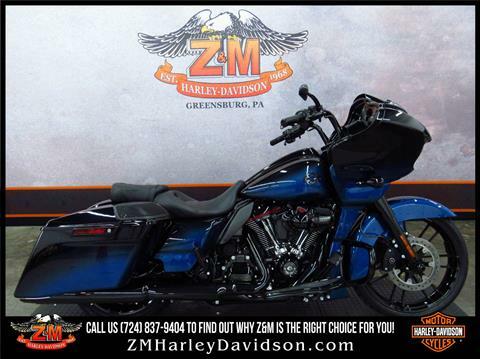 It's easy to see this 1200 Custom came from a good home! 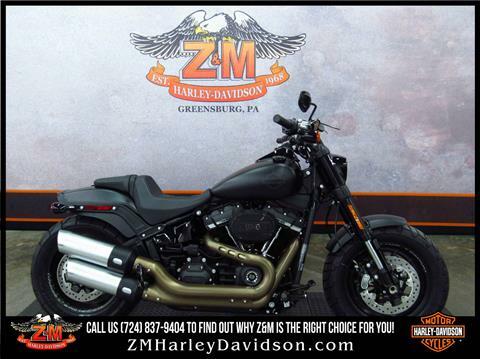 This Fat Bob resides on the dark side of town... with Mad Max!